It was a lazy weekend and we decided to steps out for weekend munching. It was beautiful weather and in such weather Orion mall is best place to go, with Artificial lake and cool breeze weekend is made. 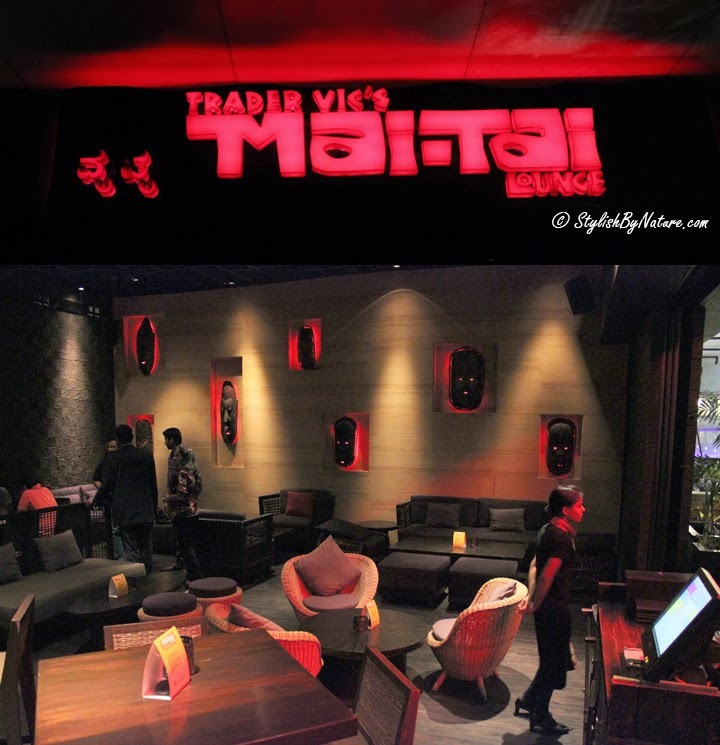 This week we decided to try food from MaiTai. 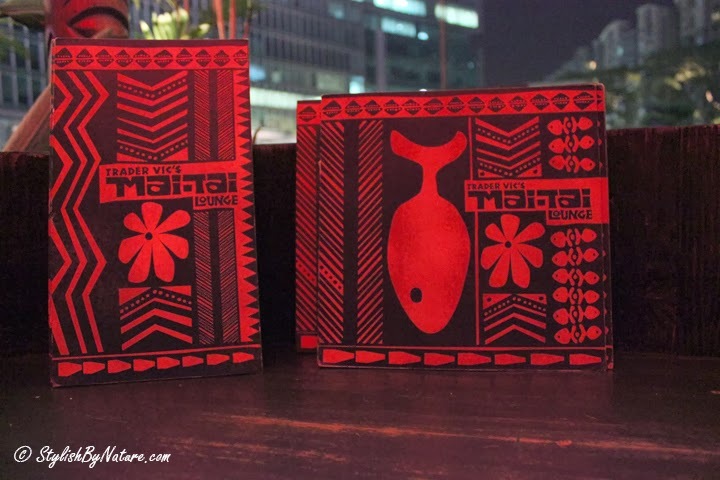 MaiTai is a Tiki-culture inspired lounge and is located in front of artificial lake. The view and ambiance is amazing. The place is full of masks and has this tribal feel to it. Decor was alive with spot lighting and mask, it was just mesmarizing. 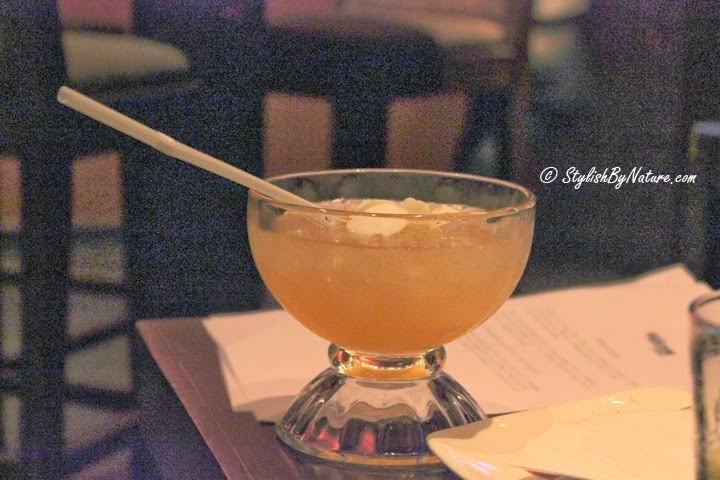 Mai Tai is name of cocktail which is very popular in Polynesian Style cuisine. We decided for sit in non smoking section for which you have to skip the open section. 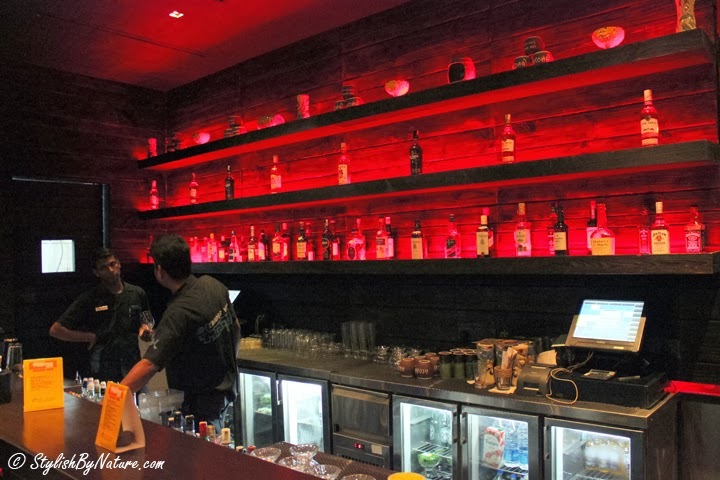 inside of restaurant has varied seating spaces including high tables and loungers. 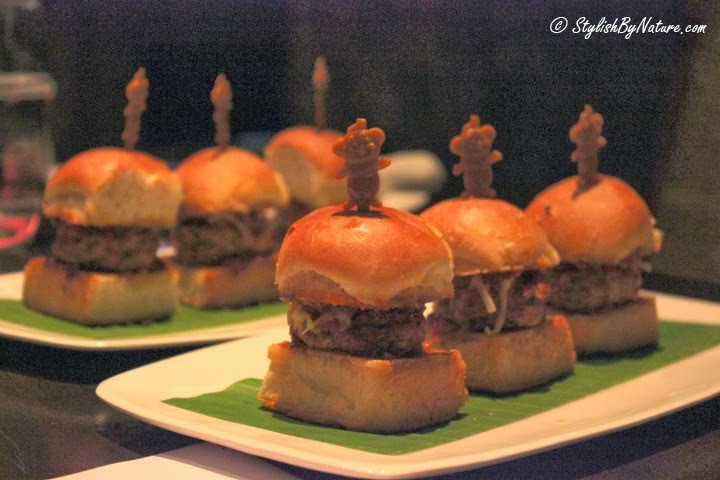 Mai Tai has introduced an exquisite array of sliders called "Sensational Sliders" , which are on offer from Feb 24 - Mar 23. We decided to try slider menu on offer. Rohit was in mood of Veg and decided to try veg menu. 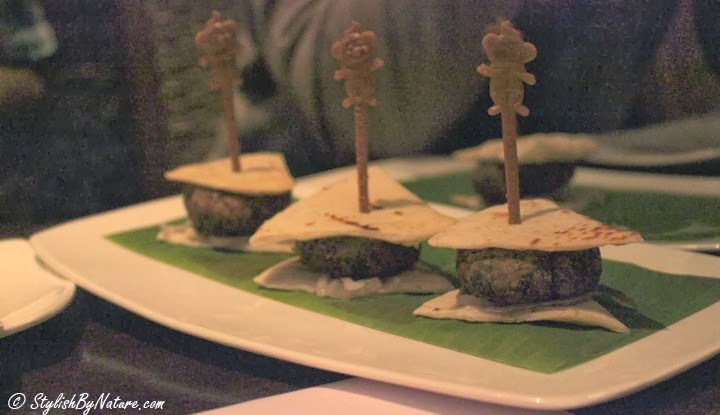 Veg Sliders were good, the best were Mushroom Afredo and Falafel Pita. Sliders were appropriately spiced and tasty. 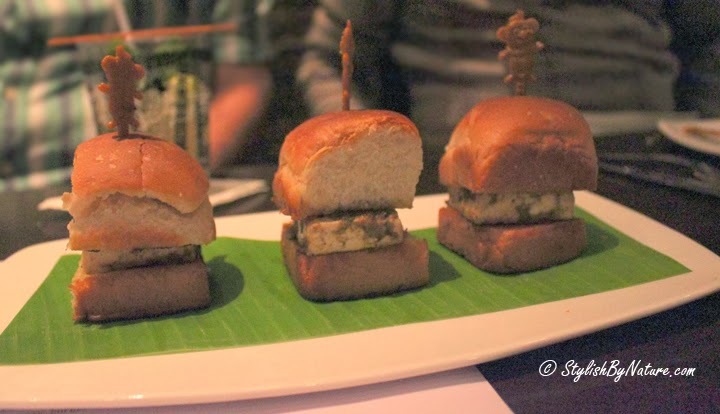 In Non-Veg sliders I recommend Black Bean Prawn Slider and Chilli and Lime Fish. Prawns and Fish used were fresh and appropriately cooked. 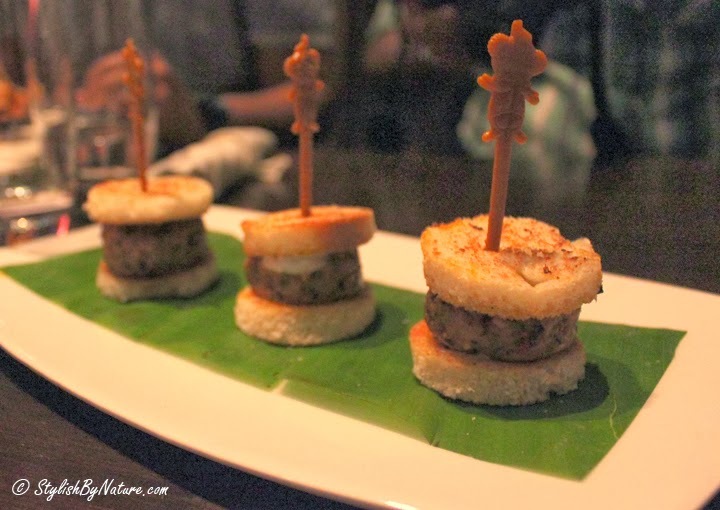 I personally found Non-Veg sliders better than Veg ones. 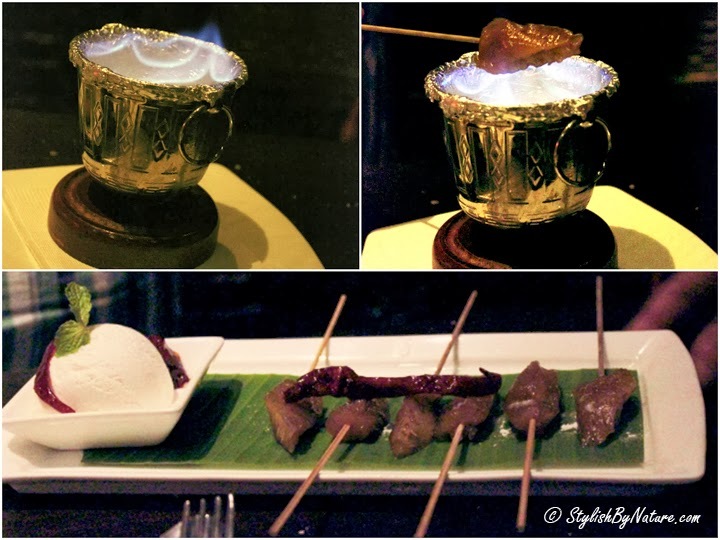 We recommend Coffee Creme Brûlée, its a much try if you are visiting Mai Tai. 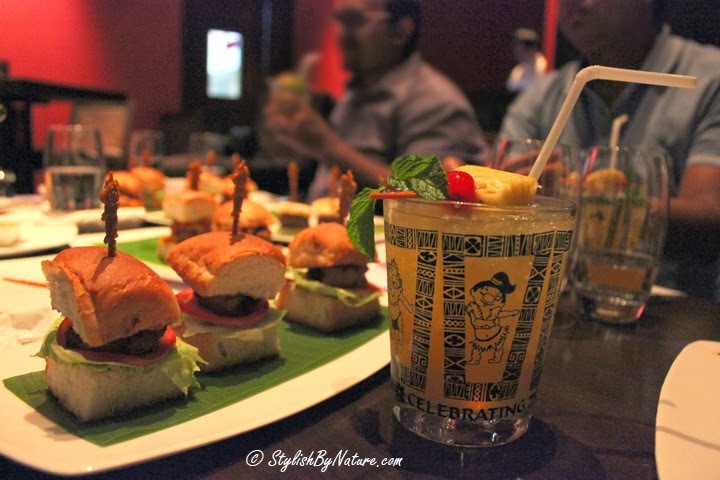 So friends plan your visit to Mai Tai near you and Try their Sensational Sliders from Feb 24 - Mar 23.